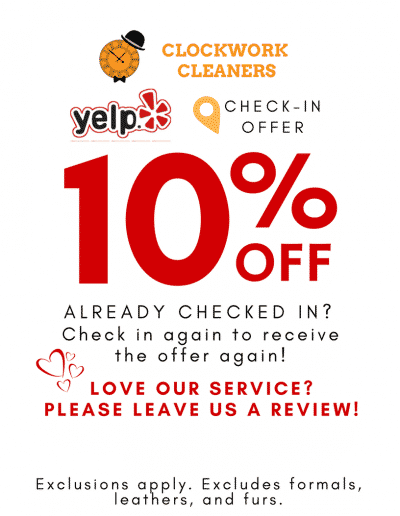 Clockwork Cleaners is one of the premier dry cleaning services in Orange County, CA. We offer high-quality cleaning at discount prices, giving you more value for your hard-earned money. 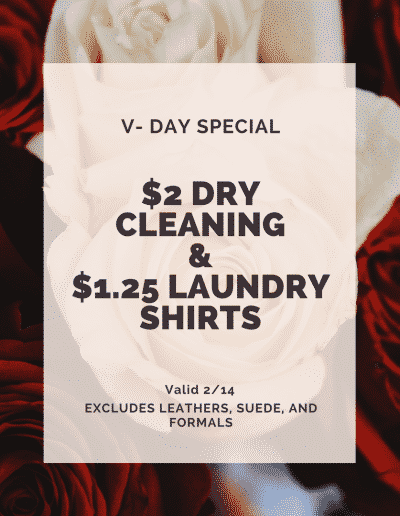 Looking great and maintaining your important garments by opting for dry cleaning services doesn’t have to break your bank. We offer a full range of services too! Formals such as Wedding Gowns, Ties, etc. Take care of your most precious garments at a fraction of the price of nearby services. We charge a flat rate for our service, instead of tacking on pricey add-ons to your bill for starch and same day service. Clockwork Cleaners maintains its reputation among top dry cleaning services for its peerless customer service and eco-friendly, efficient and effective dry cleaning techniques to have your fine garments shining like the day you first purchased them. Same Day Dry Cleaning Services Available at NO Additional Cost! We offer first rate dry cleaning services that set the benchmark for quality quickness. We do it all at a fraction of the price of our competitors. We offer same day service. Bring your garments in by 10 am and we’ll have them back to you spotless and pressed to impress by the close of the business day. If you miss that cut-off time, your clothes will be ready the next day by 4pm. We aim to please at Clockwork Cleaners. 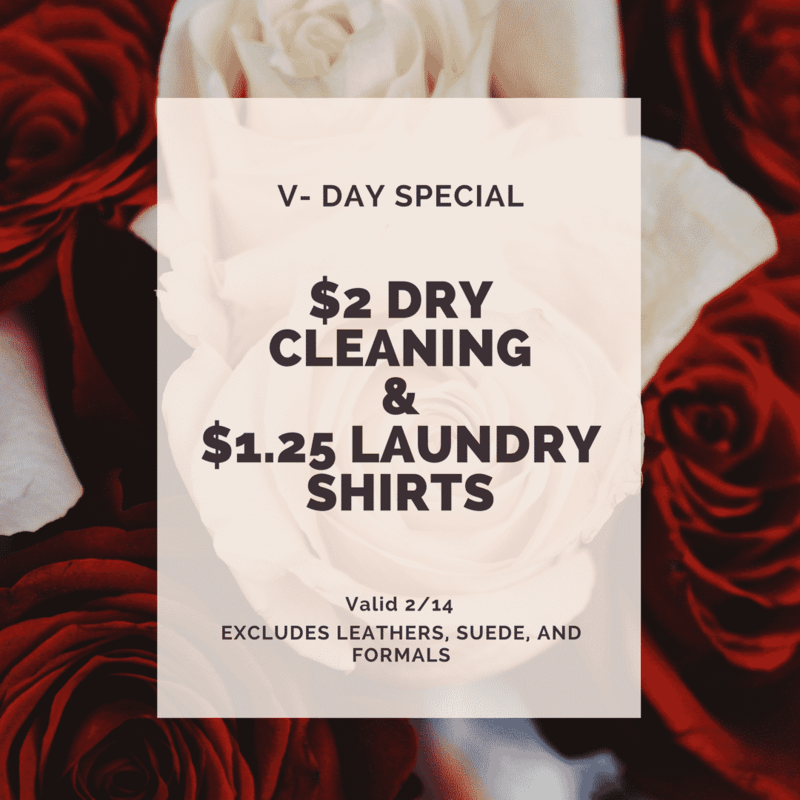 Our aspirations have always been to offer superior dry cleaning services in our community while charging the lowest prices. Take advantages of discounts and coupons that give you 10% savings or more. We’re open Saturdays and Sundays for your convenience, and we’re located right by the Orange Circle on Tustin in Orange, CA, off the 55 freeway. Bring Us Your Dirty Laundry, We Won’t Tell! 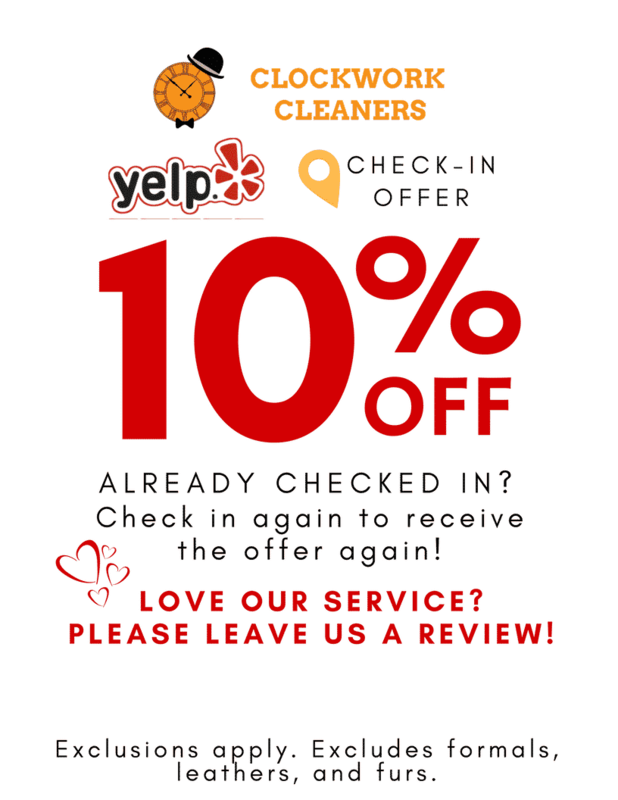 Contact Clockwork Cleaners today, or stop by with your garments. 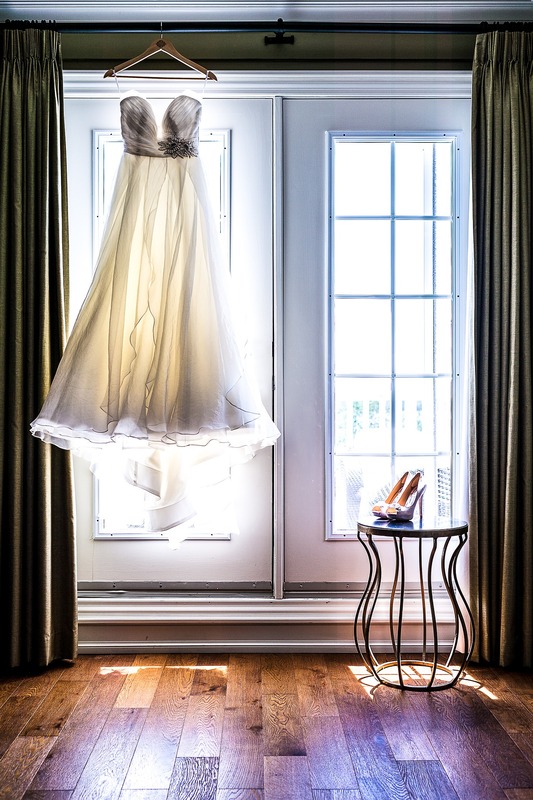 We’ll give you the dry cleaning services you need without charging you exorbitant prices. All it takes is one time to make a regular out of you. We look forward to giving you the best dry cleaning services at a flat, reasonable rate. Our Fluff and Fold Laundry Service Saves You Time! Our prices are $1.50 per pound (10 pound minimum)! We will wash, dry, fold or hang your clothes to your liking!